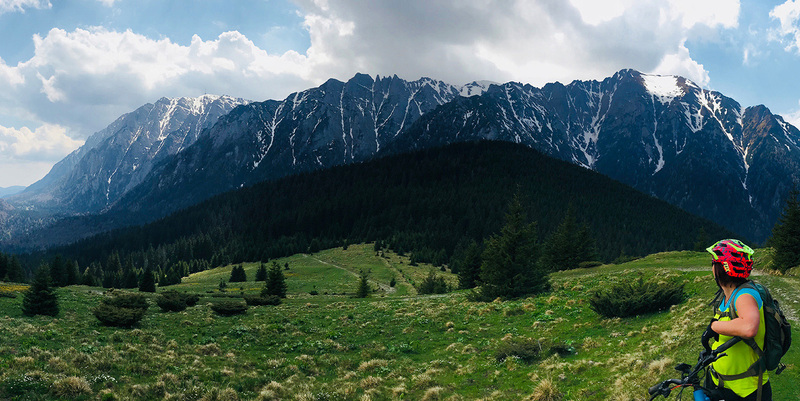 We’ve found the perfect spot in the hills to see the full range of one of the most beautiful parts of the Carpathians. This is a beautiful day anytime of the year. Plenty of breathtaking picture moments.